Why should I buy this map? Includes the Yorkshire Three Peaks: Whernside, Ingleborough and Pen-y-ghent. 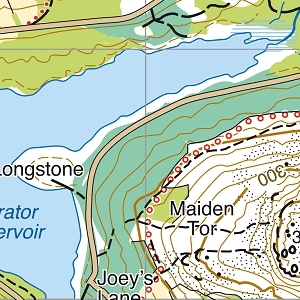 Detailed map for hillwalkers of the south western part of the Yorkshire Dales National Park at the popular scale of 1:25,000. Also included: Kirkby Lonsdale, Dent and Hawes.